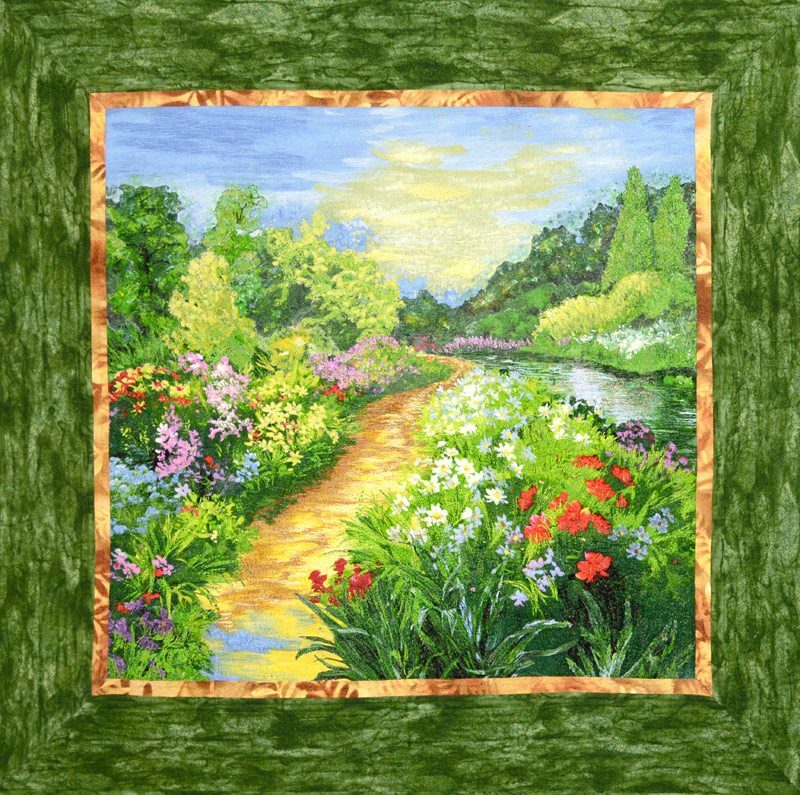 This quilt was created as a sample for a Mystery Landscape workshop forInternational Quilt Festival, in Houston, Texas in 2007. It includes overlays of Angelina and tulle, extensive machine embroidery, and incorporates inks, pastels, and fabric markers. Students were supplied with a kit with the same fabrics in this “design only” workshop.